Validated and quantitative structure-property prediction now integrated in Mnova! 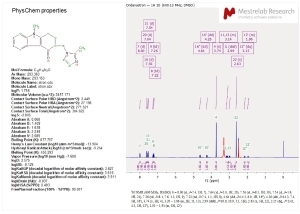 This collaboration with Origenis GmbH has exploited the combination of Mestrelab’s large user base and track record of developing highly popular and widely adopted scientific software tools and of Origenis’ know how and excellence in drug design to predict structural properties. Can I evaluate Mnova PhysChem? How? Do the different modules need a different license? Yes, they do. Mnova PhysChem license includes common properties (See list of properties in Q- “What’s the difference between the two Mnova PhysChem modules?”. If you are interested in any of the ‘special’ properties, you will have to purchase a separate license to run their predictions. Do I need to purchase Mnova NMR or Mnova MS basic plugins to run these predictions? No, you do not need to purchase another plugin in order to run Mnova PhysChem. You just need to install Mnova in your computer. Also the molecular editor must be active but if you don’t disable it, it is active by default. Which version of Mnova software do I need to use for Mnova PhysChem? The full product has been packaged for Mnova v.12. Can I ‘train’ these predictions with my own experimental data? No, but this will be available in future releases. What we can do is ‘automatic optimization’ for a selected property. Talk to us if you would like to send us some of your data. We can include it and optimise a model for you. We can also create specific predictive models, just for you or your organisation. What’s the difference between the two Mnova PhysChem modules? What sort of engine/method is behind these predictions? 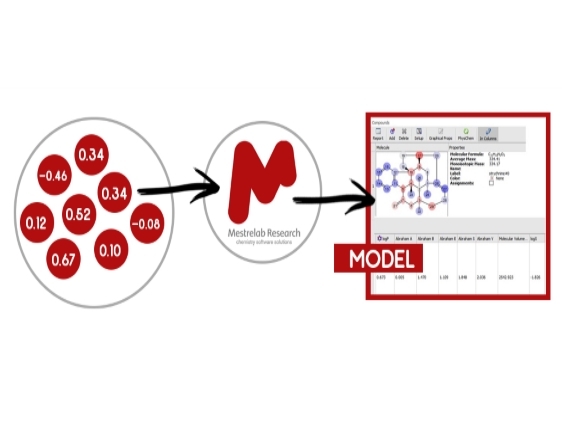 Mestrelab Research in collaboration with Origenis GmbH developed a new proprietary fragmentation method and statistical validation to derive explanatory and predictive QSPR models. Physchem is a plugin integrated in Mnova. No extra installer is required. 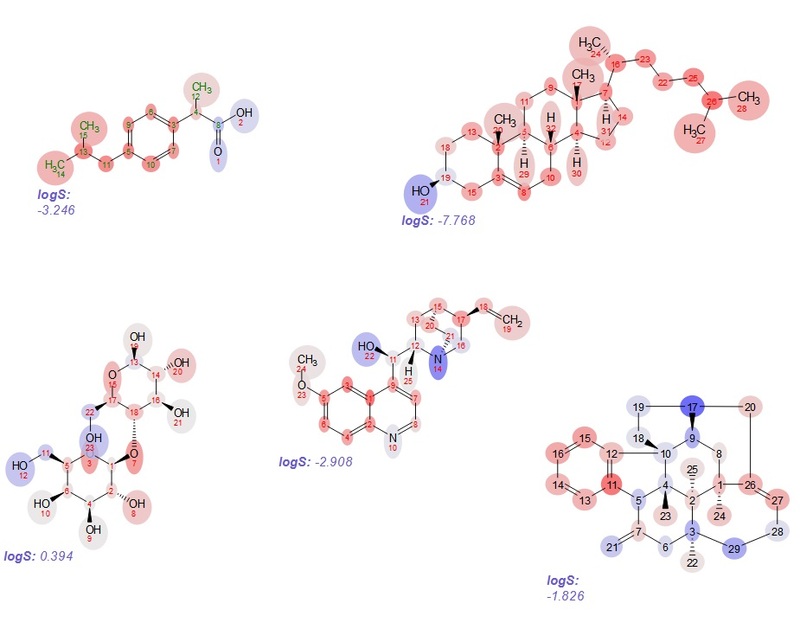 Consolidated models for chemists in the drug discovery space and beyond. A new proprietary fragmentation method and statistical validation to derive explanatory and predictive QSPR models. 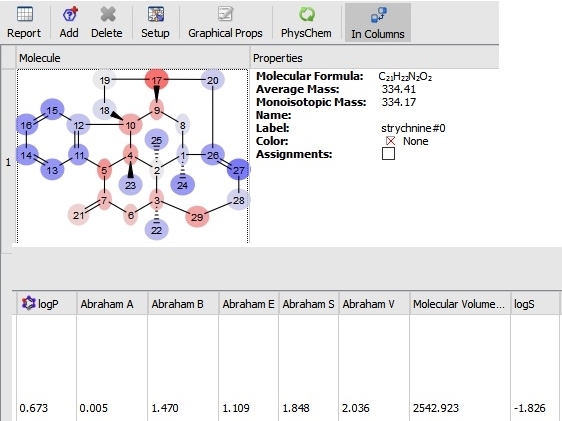 Obtain a wide range of physic-chemical property predictions for your studies all within your Mnova application. Includes model building capabilities! If you have data of a particular property you are interested in, we can build a model for you. Clear warning messages when the prediction is outside of the predictive model. Display the atom by atom contribution to each of the properties in a simple manner. 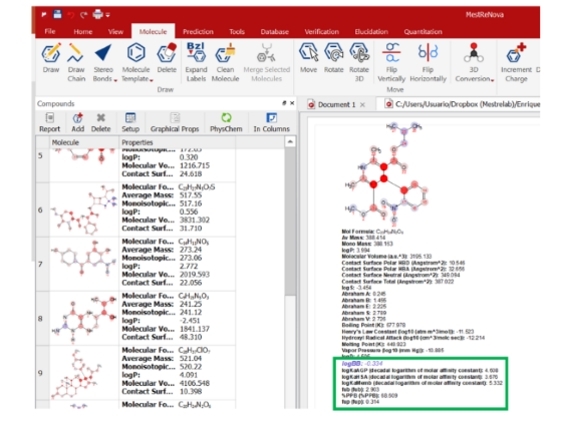 The German Biotechnology company Origenis GmbH entered into a collaboration to jointly develop a set of physic-chemical property prediction plugins for Mestrelab’s software products. Talk to any of us if you would like to send us some of your data. We can include it and optimise a model for you. This is the list of what we called ‘Special’ properties for which you will need to request a separate license. Please contact us if you are intersted in any of these properties.